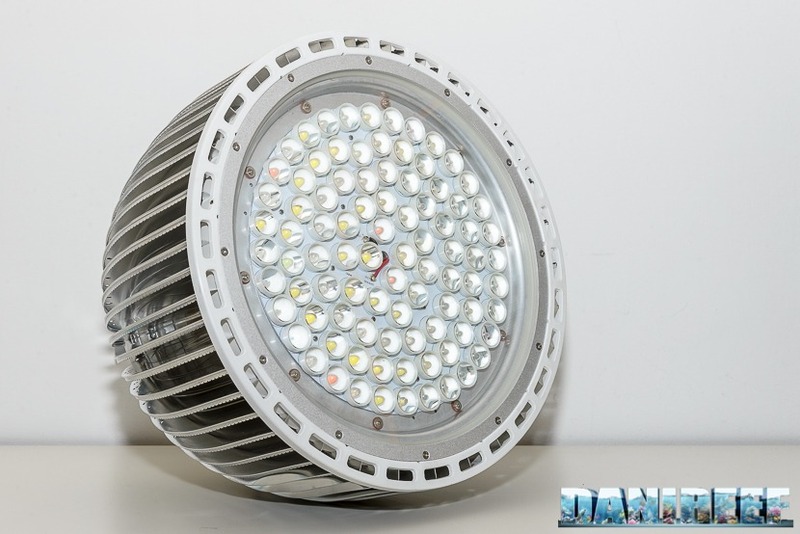 Designed specifically for large aquariums, where it’s use could effectively replace even HQi 1000 watt lamps! We have recently received a copy to test and try out and we could not wait to photograph it immediately to make you see this very special and beautiful pendant. Our roadmap then as usual will lead us to make a test with our test equipment and then try it on one of our tanks to see how it will behave with corals. 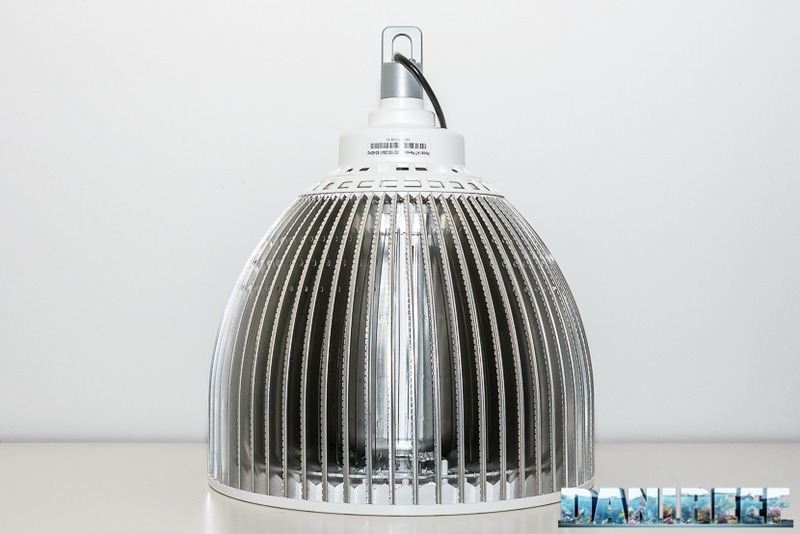 As we said, this fixture has not been studied at first for home aquariums, because of the power that it can deliver, similar to the Giesemann Galaxy 500 led that we much liked at Interzoo in Nuremberg, but especially for public aquariums that can afford to keep it suspended at heights greater than one meter from the water. So we were very happy to accept the proposal of Orphek of being able to prove it as world premiere.